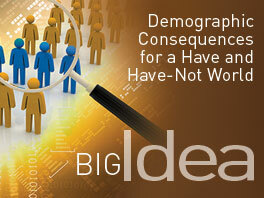 Disruption abounds. 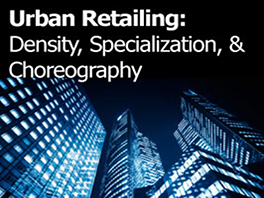 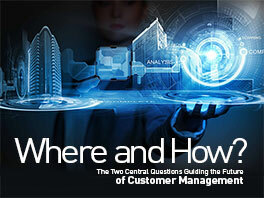 Retailers and suppliers must reconfigure their retail strategies to thrive. 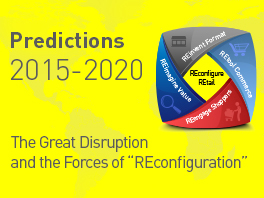 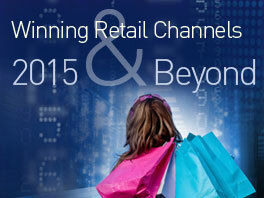 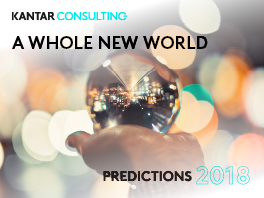 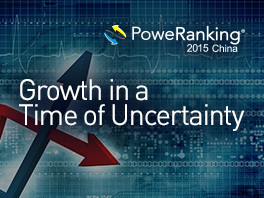 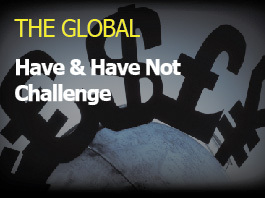 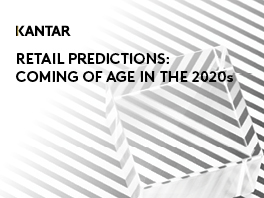 This report outlines Kantar Retail’s big idea and key research pillars for 2015 and beyond. 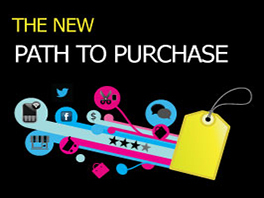 Disruption abounds. 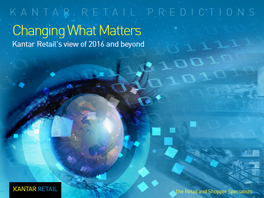 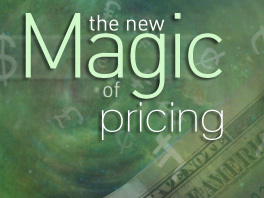 Adapting to and capitalizing on these disruptions is a formidable challenge for both manufacturers and retailers. 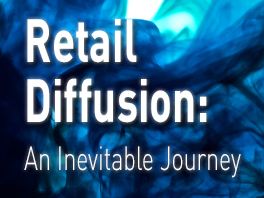 Only those who reconfigure their retail strategies, and specifically reengage shoppers, reimagine value, reinvent formats, and retool commerce, will thrive. 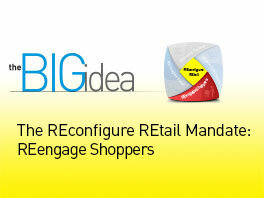 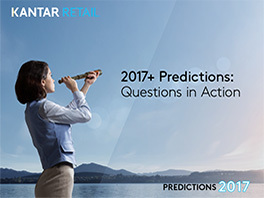 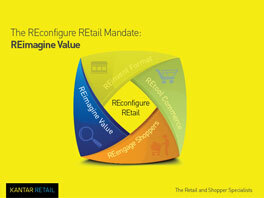 At Kantar Retail, we are committed to delivering revolutionary insights to help you win at retail. 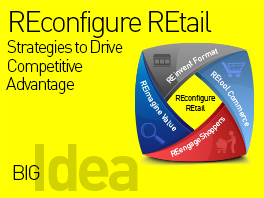 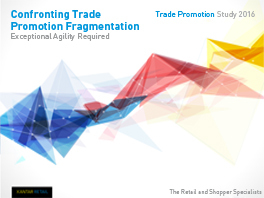 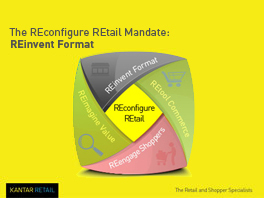 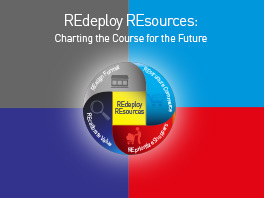 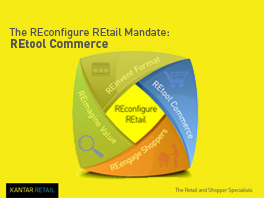 Based on strategic analysis and key conversations with senior executives, we believe that suppliers and retailers who focus on reconfiguring their retail strategies, and prioritize efforts in each of the supporting four pillars, will obtain critical advantages in an increasingly competitive marketplace.